Welcome! Thank you for finding me. I am Lori Lucas: A lifetime teacher. For more than 20 years, I have been helping young adults excel by providing private coaching from my office at my home in Boulder, Colorado. I provide personal academic tutoring and coaching. In particular, PSAT, SAT and ACT preparation, and college application essays. 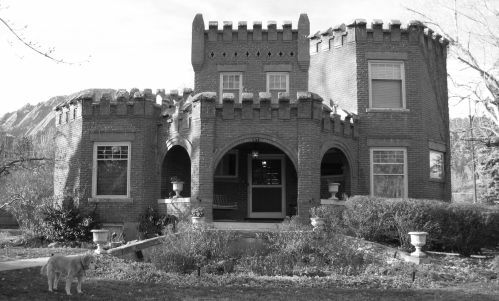 I teach at the Castle House (the picture above), a historic residence a short walk from Pearl Street historic district in downtown Boulder, Colorado.